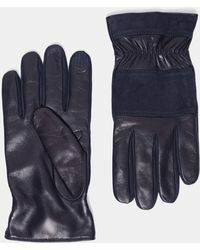 Since its inception in 1997, Theory has become one of the coolest names in American ready-to-wear. 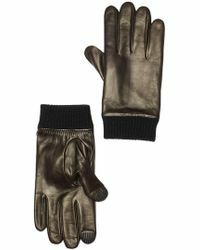 The label is famed for its ability to unite the world of high-fashion and comfortable streetwear, showcasing simple, elegant silhouettes across each collection of men's Theory gloves, bags, accessories, tailoring and sportswear. 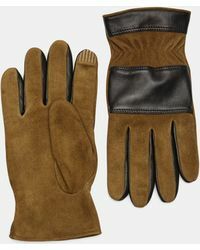 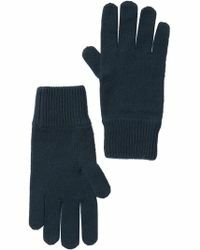 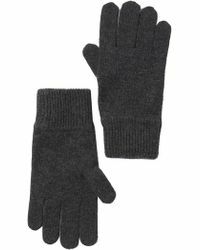 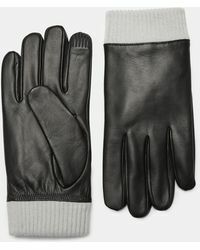 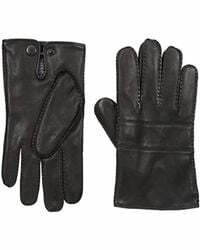 For the men's Theory gloves collection, expect to see everything from sleek leather designs to cozy woolen knits. 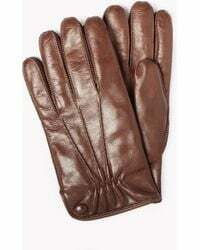 Simple, unfussy and sophisticated, these pieces will stand you in good stead when the temperature drops.